A classic among classics, an old glorywonder rescued to preserve and enjoy forever. 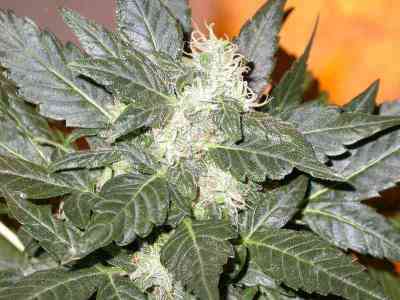 Haze was created in the US during the 70s. It was the most consumed strain at Woodstock despite its medium-low psychoactivity and a minimal production. They were too pure for flowers, and did not develop adequately. Decades later, and after years of crosses and selections, Positronics achieved this powerful Purple Haze#1 with the spirit of a revolutionary generation. 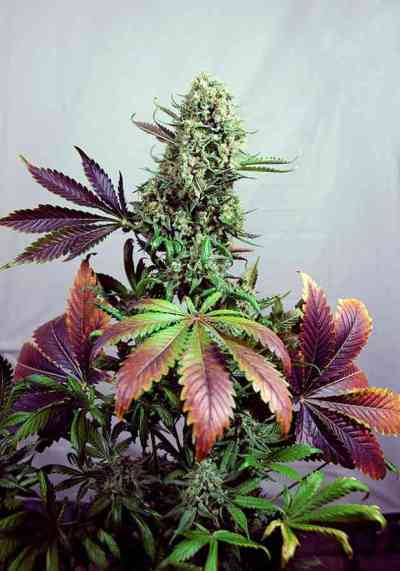 A Plant with great vigour and large stems of medium size that acquire purple tones. High internodal distance. It shares a growth pattern with Claustrum, distributing its branches in a fir or candelabra shape, thus optimising the production of floral clusters. 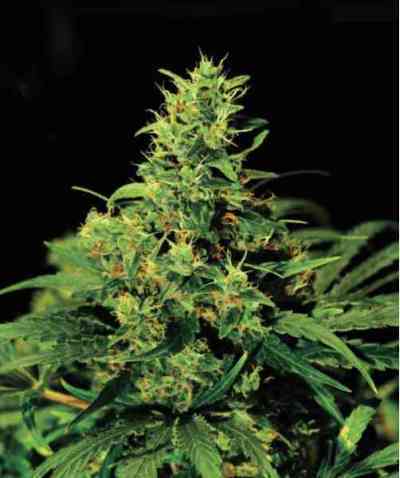 It has a moderate quantity of large leaves that are somewhat fine and serrated for a Haze. The flowers will acquire purple tones with nuances shades that vary from violet to maroon, a visual delight. 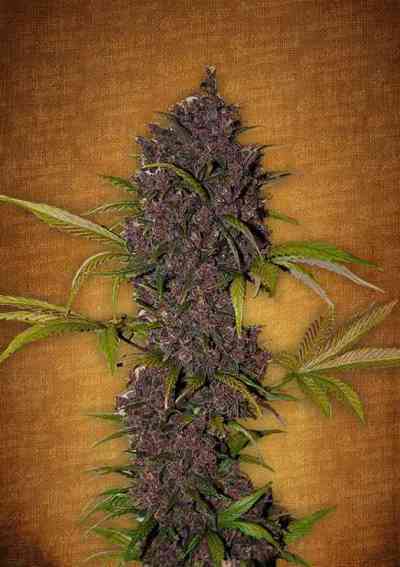 Purple Haze#1 will reach large dimensions and will require support or hooks to hold its large branches. It will also require a lot of space for its roots and a large quantity of water. In short, it’s not a plant that is suitable for balconies or terraces. Aroma: Intoxicating, a mixture between incense and cinnamon, slightly acidic, very peculiar. Flavour: In its complex flavour we can appreciate tones ranging from sweet to spicy, with a strong after-taste of incense that remains over time on the palate. Effect: Quick and swift high, where creativity can flow to unsuspectedunpredictable limits. It can produce a strange and pleasant sensation whichsensation, seems to increasinge the buoyancy of objects, including our own bodies., Meanwhile a mysterious purple haze inundatesoverwhelms everything. Remember that the effect may not be pleasant for neophytesbeginners in this area.